A minute ago, it was summer. Now, the leaves have all blown away, the garden has been put to bed, the sun only works part-time, and the snow dared to arrive in my part of the world. We are eyeball deep in the season of assessments, report cards, and parent-teacher conferences. We are all exhausted. But we have a break in sight. Despite Christmas commercials insisting we should have been shopping since the beginning of October, it’s Thanksgiving’s turn next. The Thanksgivings of my youth were spent at Nana’s and Papa’s house in Indiana, family and friends crowded around folding tables, eating the turkey Dad carved with Papa and the noodle kugel Nana made for every gathering. Before the long road trip there, we celebrated and did activities at school: paper hand turkeys, coloring pages of cornucopias and Pilgrims and “Indians”, writing about what we were thankful for, and once, a feast that included venison stew made from the meat of a deer my teacher had hunted. As I have grown more aware of how simplified, inaccurate, and white-washed my school experience was of Thanksgiving, I will work to do better as I teach this generation of children. We will not color stereotypical portraits of Native people. We will not teach that the Pilgrims and Native people lived in harmony or in an equitable symbiotic relationship. 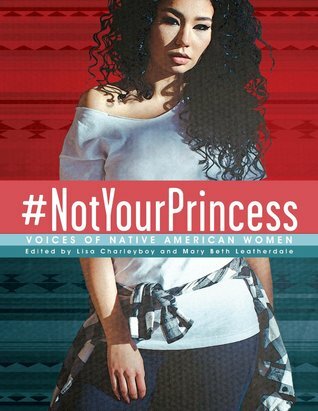 We will not talk and read about the Wampanoag or any Native peoples ONLY for a day or two…on the contrary, we will continue to talk and read about indigenous people in ways that challenge biased perspectives of history, invites critical conversations of Native peoples’ experiences, and centers them accurately in their own stories. 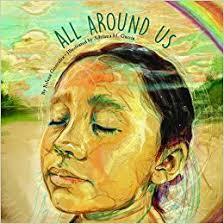 We will be inclusive of Native voices in our read alouds, our classroom libraries, and our shared reading. November is officially Native American Heritage Month. Much like Black History Month, and other recognized cultural spotlights, they were created to draw awareness and attention, as well as, to make space for celebration and recognition. These designated months are a tremendous opportunity to educate ourselves and others about cultures, ethnicities, and identities that deserve our time and undivided attention, and intended to encourage awareness and education all year long. But they can be a double-edged sword. A highlighted month does not permit us to relegate diversity to a determined frame of time, a curricular unit, or as a means of comforting the majority. 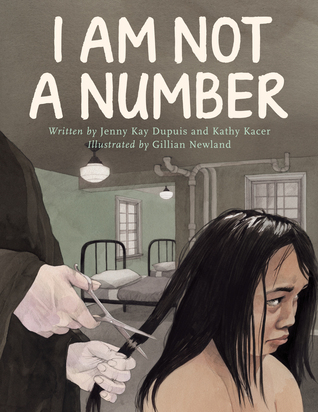 If as educators, we save stories by and about Native people only for November, if we don’t include representation outside of the month, then we guarantee that they will always be “othered”. 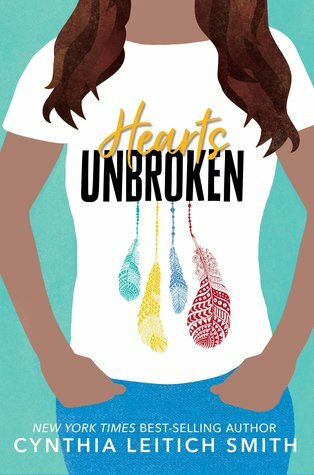 What happens when Native children see books by and about indigenous people disappear from their educational experience after Thanksgiving? They disappear, too. 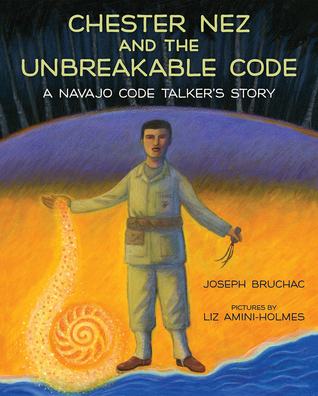 However, if those same children hear books read aloud and find books in their classroom and school libraries by Joseph Bruchac, Cynthia Leitich Smith, Tim Tingle, Monique Gray Smith, Julie Flett, and more, they find their stories and people. They find their mirrors, their representation. Representational literature effectively communicates to its readers that they are worthy, their stories are real, and who they are is valuable and whole. 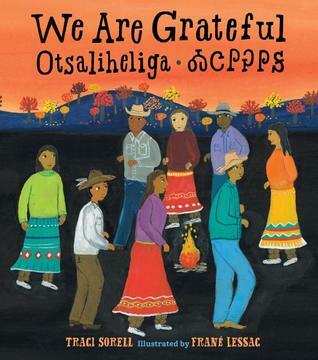 For the many children in our classes who are non-native, these books serve as windows, glimpses into another’s experience, a way to grow education and empathy towards those different from ourselves. 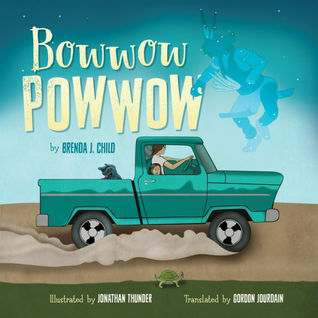 This November, if you are making a point to read books about America’s first people, ensure you are sharing culturally accurate, truly representational texts, and elevating #OwnVoices texts created by Native authors and illustrators. Then, be sure to read, share, and shelve them throughout the year. 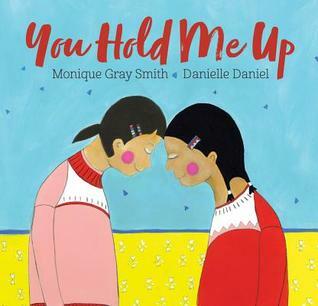 Make that promise to yourself and your students that the stories and experiences of indigenous people are valid and normal any time of the year. Buy some for your classroom or get them from the library. Your library doesn’t stock it? Ask them to purchase it for circulation. Research, reach out, and read. 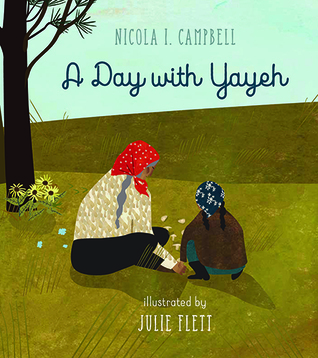 Here’s a picture book resource list from Cynthia Leitich Smith and few of my recent favorites to get you started. 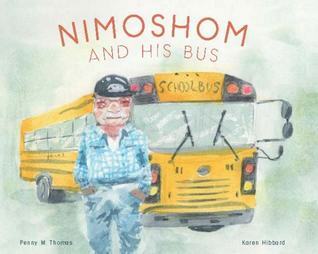 Images and descriptions courtesy of Goodreads.com. There are very few things I did in my first year of teaching that I continue to do today. Ask any veteran teacher. The first year is survival. Thankful to have a shiny new job, wide-eyed and just starting out, we rookies learned routines, deciphered curriculum, wrote late-night lesson plans, navigated new hallways, memorized acronyms, and treaded the proverbial waters of education. Frantically and relentlessly. Remembering back to the days when spelling tests and whole class novels were expectations of the curriculum, overhead projectors were THE technology standard, and students each had a desk with a nametag on top and a tornado of papers inside, I cringe to think of myself as a teacher in those early years. But we are meant to evolve, as teachers, as humans. When we learn more, we do better. When the excuses for “the way we’ve always done it” become crushed under mountains of research that support something more effective, we take that new path. We appreciate the teacher we were, but look forward to the teacher we can become. There is one thing, however, I have done every year on the first day of school, from my very first year of teaching until now. It continues to prove to me that it is one of the most robust and authentic ways to get to know my students. It is…The Million Words letter. In a million words or less, please tell me about your child. Besides my signature, the rest of the paper remains empty, wide open for a response. There are no extra prompts, explanations, or requirements. Like a blank canvas, it invites parents to fill up the space with a colorful and layered picture of their child. I receive handwritten notes, typed pages, photographs, and timelines. When I sit down to read through these pages, I often tear up or feel my breath catch in my throat. The adults who love and care for my students pour their hearts out onto the page, many with refreshing honesty and fierce love. They entrust me with personal stories. 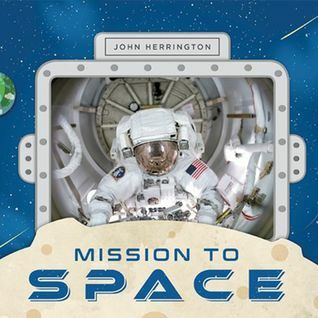 The Million Words letter gives a welcoming invitation to share and a sweeping space to lay out all of the complicated and wonderful facets of their children. At the beginning of the school year I inherit files and documents, cumulative folders and data sheets, running recs and district testing results. But nothing gives me a truer, more meaningful picture of who a child really is than this letter. When parents are empowered to tell the story of this human being they know by heart, and when teachers take the time to read and listen to these stories, students go from a name on an attendance sheet or a statistic on a data wall, to a multi-dimensional individual. I learn about the children who ride the city bus for an hour each morning to get to school. The dearly missed grandparent who recently passed away. The newly blended families. I learn about the yellow belt test in tae kwon do. The weekly visits to the library. The Diwali celebrations at the temple. Students emerge as athletes and artists. Siblings and scientists. Introverts and innovators. There are very few things I did in my first year of teaching that I continue to do today, but reaching out to say to parents, “tell me the story of your child”, with a mostly blank piece of paper and an open ear was, and always will be, a good decision.